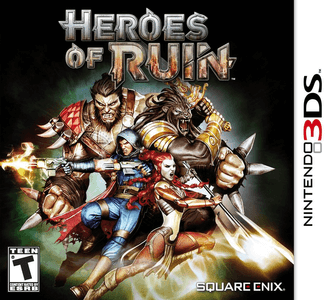 Heroes of Ruin is an action role-playing game in which the player battles various enemies such as snipers, beasts, and fencers. Heroes of Ruin performs bad on Citra. You won’t be able to access certain areas of the game. Or even enable certain features (Online ones). No screenshots have been uploaded for this game.